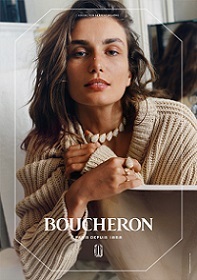 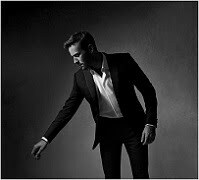 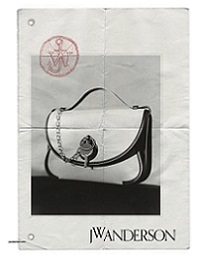 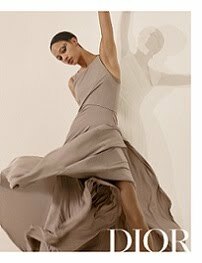 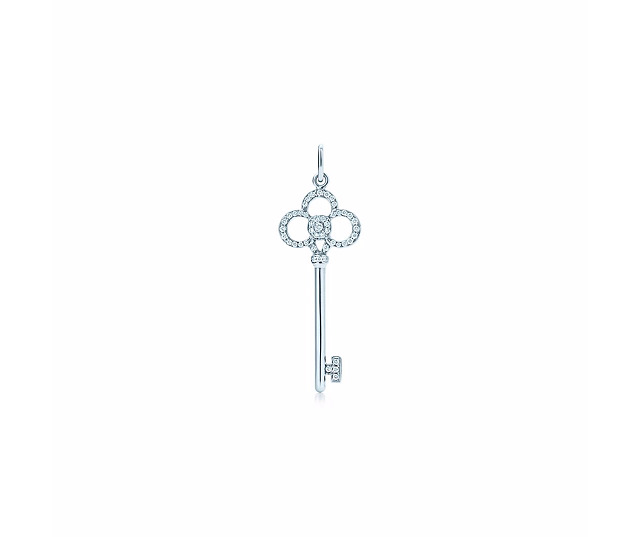 This Valentine's Day, Tiffany & Co. has selected a few picks to let you pamper your love ones...or even to yourself. 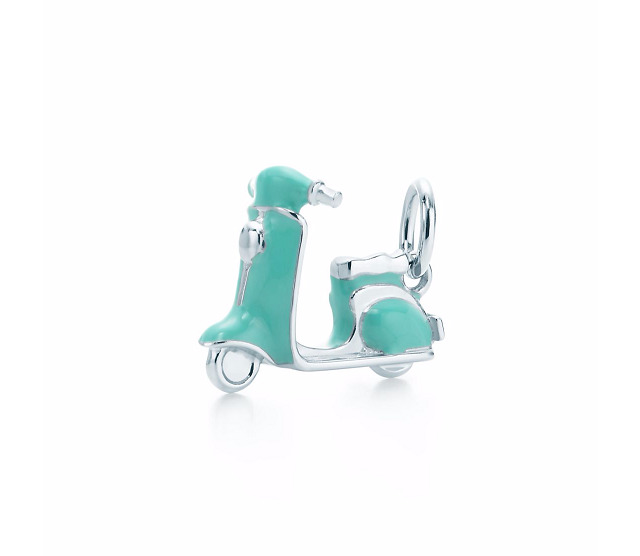 Scooter charm in sterling silver with Tiffany Blue® enamel finish. 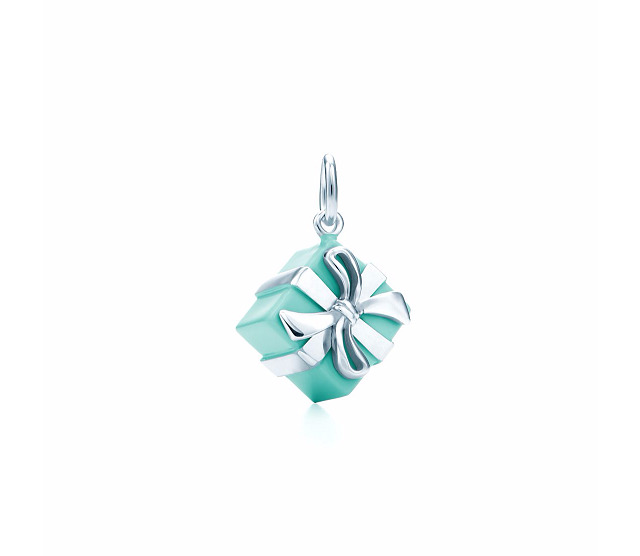 Tiffany Blue Box® charm in sterling silver with Tiffany Blue® enamel finish. 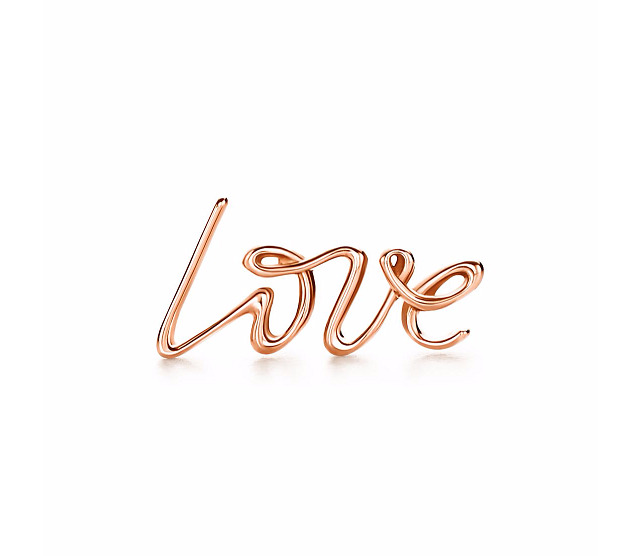 Paloma's Graffiti love single earring in 18k rose gold. 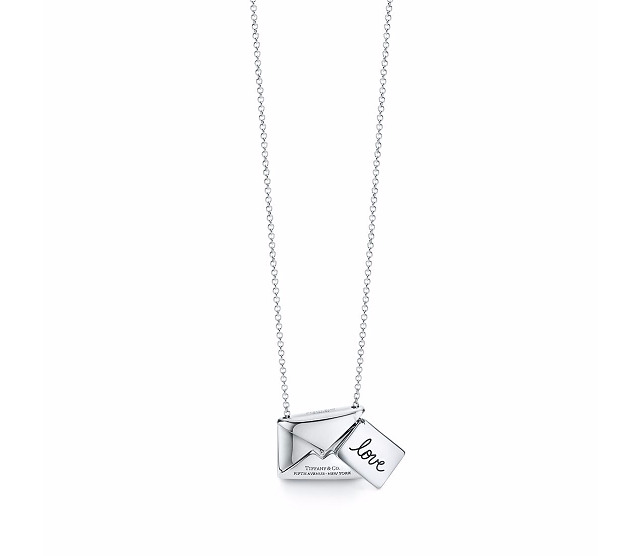 Tiffany Charms Sweet Nothings love letter pendant in sterling silver.